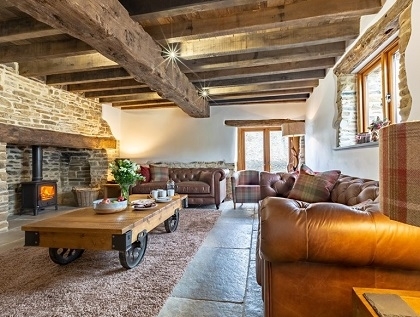 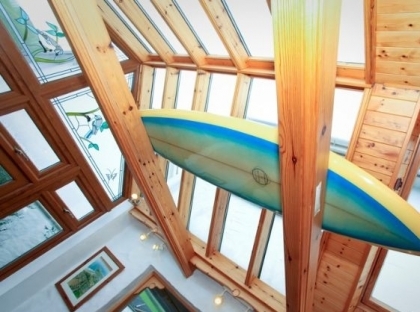 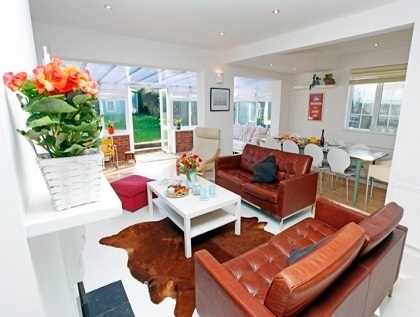 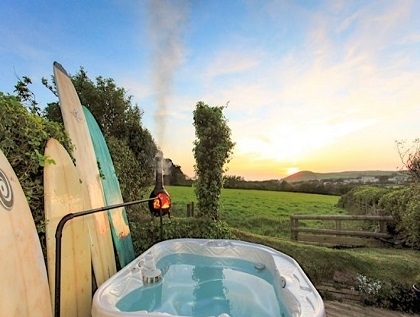 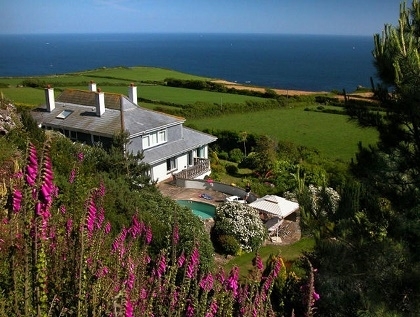 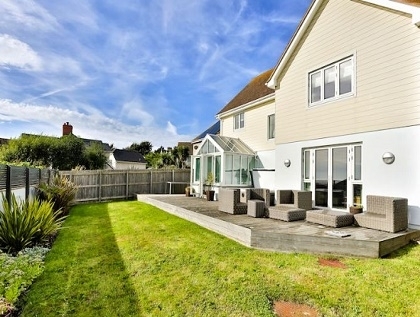 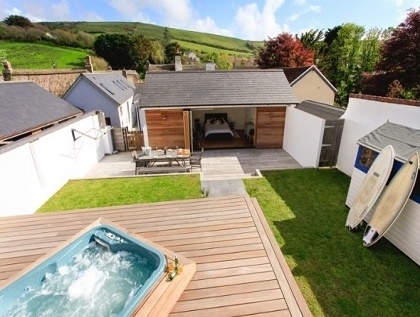 Pack up the surf gear, the kids, the dog and head off for a memorable weeks holiday in one of the self-catering Devon beach houses listed below. 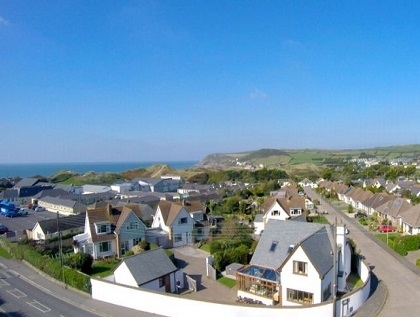 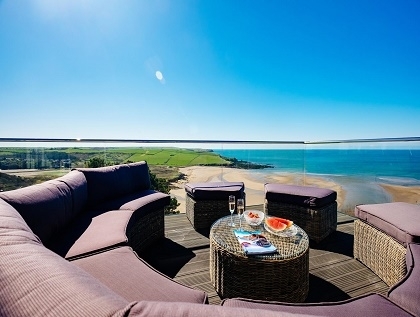 Our selection of beach houses ranges from large luxury beach houses in Croyde with direct beach access to budget beach houses ideal for small families or couples. 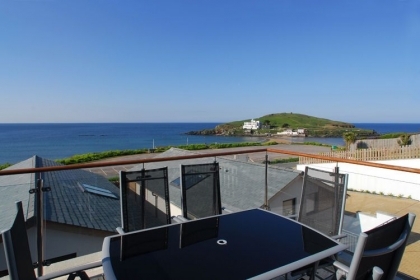 Options include Wi-Fi Internet access, pet’s welcome, hot tubs, swimming pools and beachfront locations. 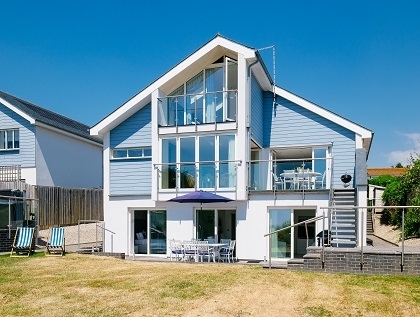 When you think 'Beach House' you instantly imagine lots of space, plenty of storage for beach gear, bright airy living spaces, close to the beach and large outdoor spaces for chilling out and to give your much loved hound some exercise. 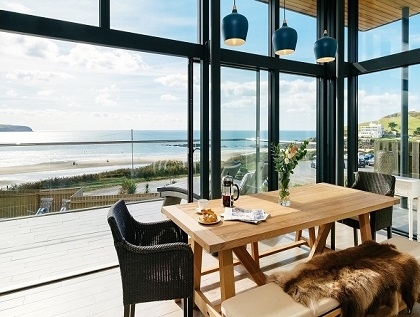 Rental rates generally increase the larger the property and the closer to the beachfront, with those located right on the seafront with sea views commanding the highest premiums. 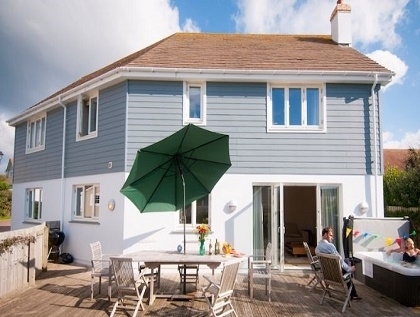 If you are happy to take a short walk or a drive to the seaside and don’t require so many bedrooms then the budget Devon beach houses will be more suitable. 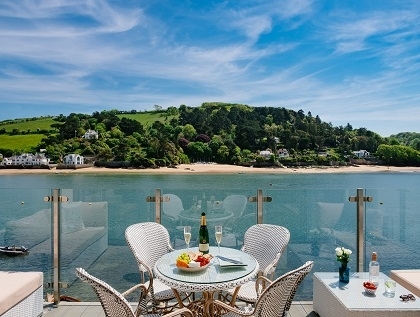 This popular beach holiday destination in the South West of England boasts so many Blue Flag beaches it’s no wonder there are so many beach houses to rent in Devon.